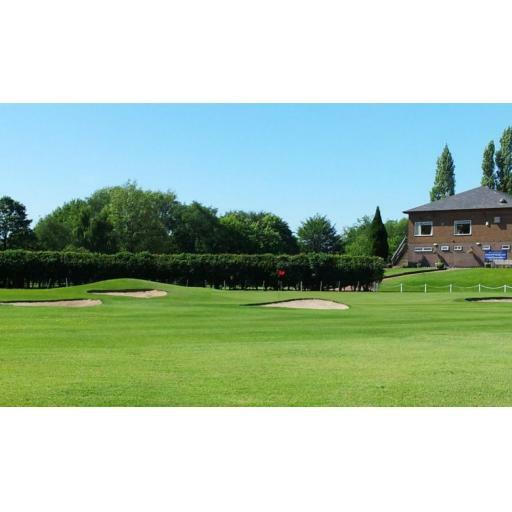 Todays event was played at Withington Golf Club, scoring was very good again, the course obviously playing well, especially the par 3's again, another 21 twos !! !, going to have to up my order with Srixon ! !